The Mississippi Legislative Black Caucus late last month elected state Sen. Angela Turner-Ford, a Democrat from West Point, as its new chairman. Turner-Ford, an attorney, has served since 2013 and is vice chair of the Senate Constitution Committee. She also sits on the senate’s Appropriations, Judiciary A and Judiciary B committees among other assignments. State Rep. Kabir Karriem, a Columbus Democrat, replaced her as vice chairman, according to a media release. They were sworn in on Wednesday, March 27, to a two-year term by Mississippi Court of Appeals Judge Latrice A. Westbrooks. · Rep. Oscar Denton, D-Vicksburg, treasurer. · Sen. Tammy Witherspoon, D-Magnolia, was re-elected secretary. 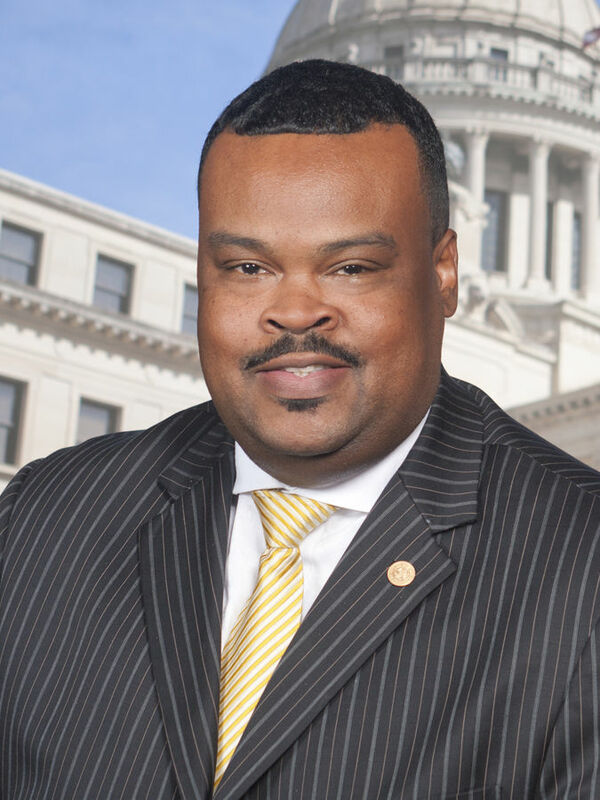 · Rep. Bryant Clark, D-Pickens, parliamentarian. · Rep. Kathy Sykes, D-Jackson, assistant secretary. · Rep. Otis Anthony, D-Indianola, chaplain. · Rep. Cheikh Taylor, D-Starkville, sergeant-at-arms.